Mary Poppins (40th Anniversary 2004 2-Disc Set) NEW! Free Shipping! Long Box! 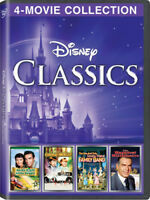 You can't beat classic Disney! 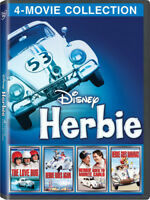 My kids love these movies, watch them over and over and laugh everytime. 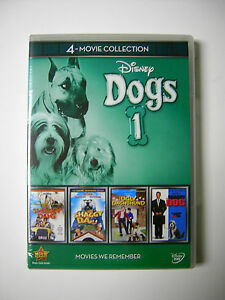 If you like Disney dogs this is great collection of four of Disney's more well known dog capers. Highly entertaining with their classic hijinx and wholesome family focused entertainment. I loved these movies. A must watch for everyone, make a family night out of it. Popcorn, a throw, and sit back and relax.